We’ll will definitely be back!! 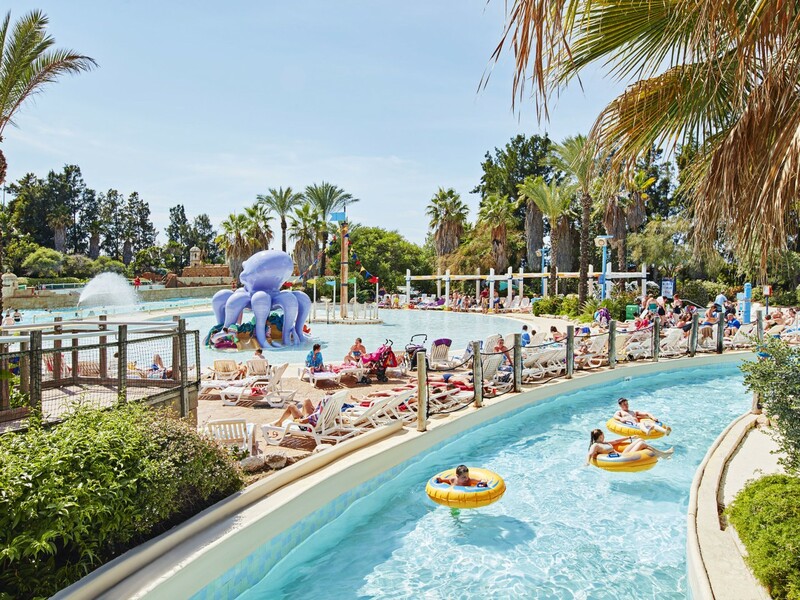 PortAventura World is the ideal year-round destination for the whole family featuring PortAventura and Ferrariland and the Caribe Aquatic Water Park. Travel through space and time to exciting and imaginary worlds. Explore six different worlds, meet fascinating characters, explore mysterious ruins in far-off places, feel like a real cowboy or cowgirl, embark on amazing adventures and turn your dreams into reality. And don't forget to treat yourself to gastronomic delights and relax in our comfortable hotels. Six completely different worlds of adventure await you in PortAventura Park all designed with stunning theme details to enhance your experience. Mediterrània, Polynesia, SésamoAventura, China, México and Far West - whatever you like to do, you'll find something to suit your tastes. PortAventura World hosts over 40 rides for you to test your courage and feel the adrenaline rush. 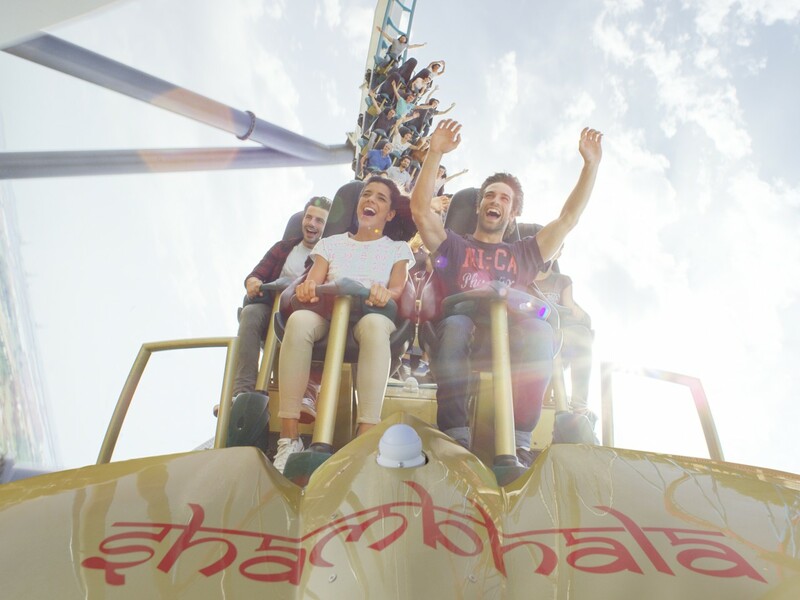 Brave the Dragon Khan, Furius Baco and Shambhala, Europe’s highest roller coaster and not for the faint-hearted. And when you want to cold down, try the water rides such as Angkor or Tutuki Splash. And you don't have to speed around on white-knuckle rides to have fun at PortAventura world as you can enjoy a different kind of entertainment: the magic of show business with up to 40 daily show performances! You'll find plenty of attractions suitable for younger visitors: the Tomahawk roller-coaster in Far West, the exciting Coco Piloto plane ride, the Imperial China play area, and not to forget SésamoAventura - offering lots of fun for the little ones in the family. You’ll meet characters, dancers and singers in the most unexpected corners of the park. Do not miss this fun street entertainment and take the opportunity to have a photo with Woody, Winnie and Betty Boop. Spend a few days at PortAventura World and explore everything on offer for a perfect and complete family experience. PortAventura World is located in the heart of Catalonia’s Costa Dorada, a land of culture, gastronomy, beaches and stunning natural features. Book your PortAventura Tickets today and Let the Fun Begin. Discover Rapid Race, a 6-track slide, or splash down Europe's highest free fall water slide, the 31-metre King Khajuna. Relax on Playa Paraíso, have fun with the kids on Sésamo Beach or take on the waves in El Triángulo. 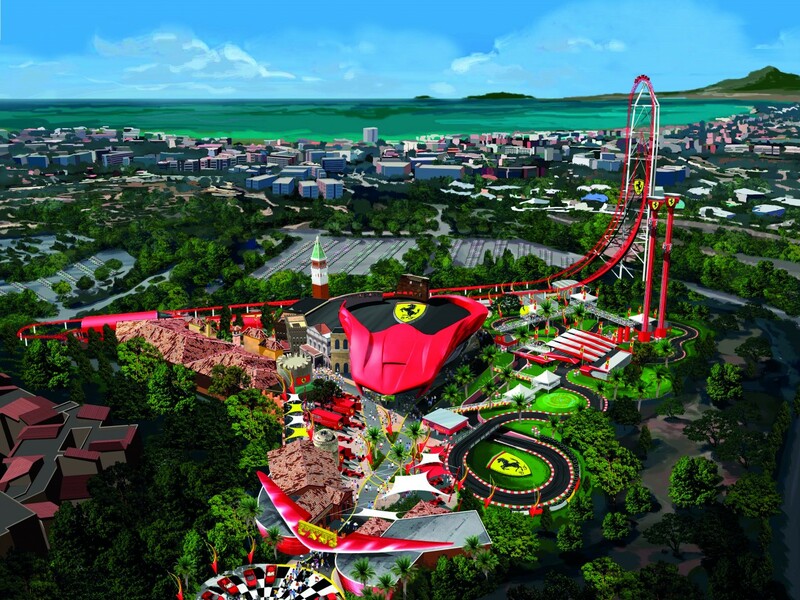 Enjoy Ferrari Land for the ﬁrst time in Europe. 60,000 m2 of pure Ferrari pleasure in a unique theme park. Discover a unique experience that will leave the whole family astounded and amazed! Booking peace of mind. Licensed by the Commission for Aviation Regulation under TA 0231. We offer personal service to all our clients. Guarantee your seat at the show, performance or sports event of your choice before your travel. Don’t wait until you get there, top shows sell out fast! You can take advantage of great tickets – some not available at the gates. You can plan your holiday itinerary making the most of your holiday fun time.